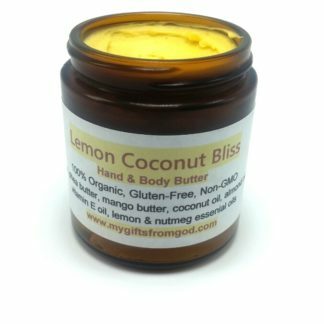 Just like our Lemon Coconut soaps, this gorgeous handcrafted hand and body cream has the blended fragrance of sweet earthy coconut with the bright fresh citrus scent of lemon. And to make it extra special, I added nutmeg essential oil. The fragrance reminds me of a tropical island. 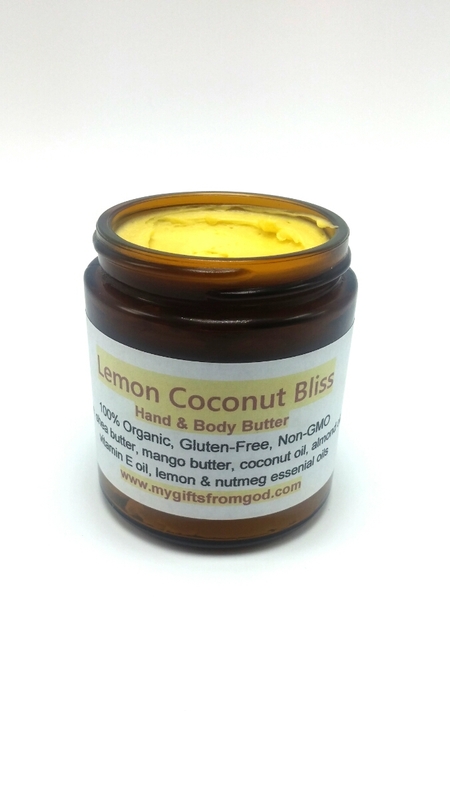 The Lemon Coconut products are our most popular offerings. 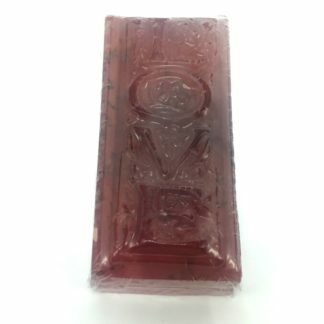 The fragrance is intoxicating, yet has no synthetic toxic fragrances. 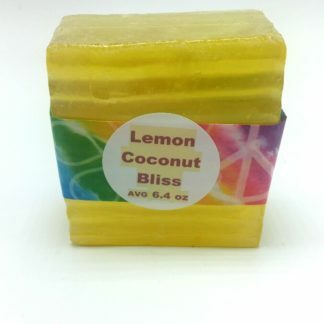 The scents comes only from a pure organic coconut oi;, and lemon and nutmeg essential oils. It is fresh, invigorating, and a great way to start your day. 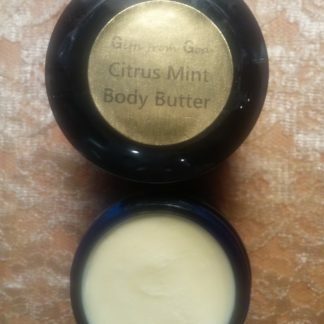 It will leave your skin soft, smooth, and fully hydrated. 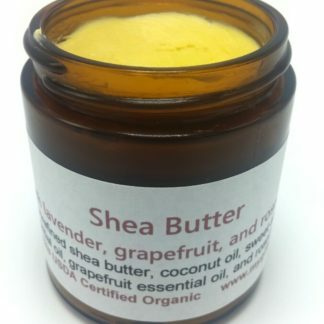 Shea butter promotes skin cell growth, helps calm inflamed skin and soothes dry cracked skin. Ingredients: organic raw unrefined mango butter, organic raw unrefined shea butter, organic extra virgin coconut oil, organic sweet almond oil, vitamin E oil, lemon essential oil, and nutmeg essential oil. Comes in a beautiful 4 oz amber glass jar to protect fragile essential oils and retain the best possible skin nourishing properties. 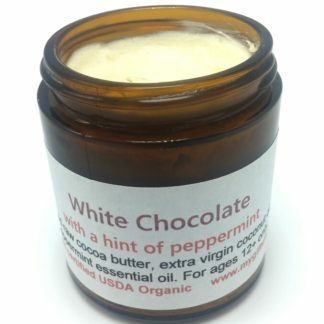 Use anytime, especially after bathing, as an all over body cream. Popular with both men and women!